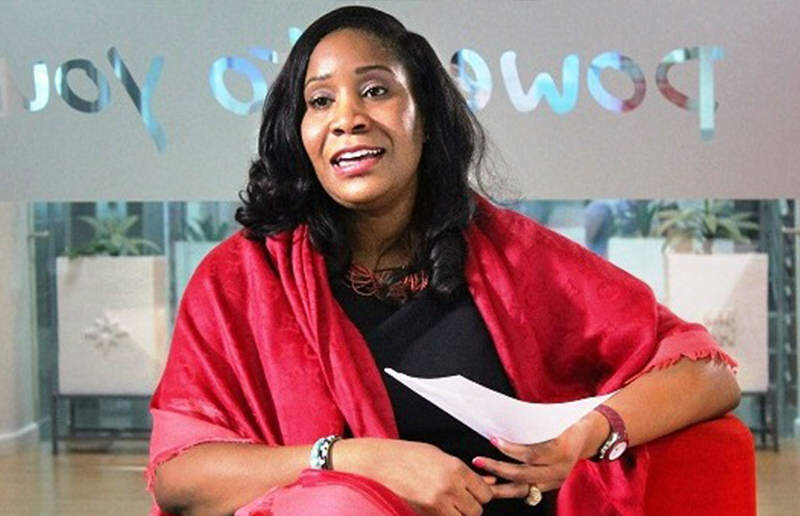 Uche Ofodile is a senior business leader with extensive expertise in building businesses in emerging markets. With 10 years in CEO, CMO, and CCO roles, she has been the driving force behind transformative change in blue-chip multinational companies. 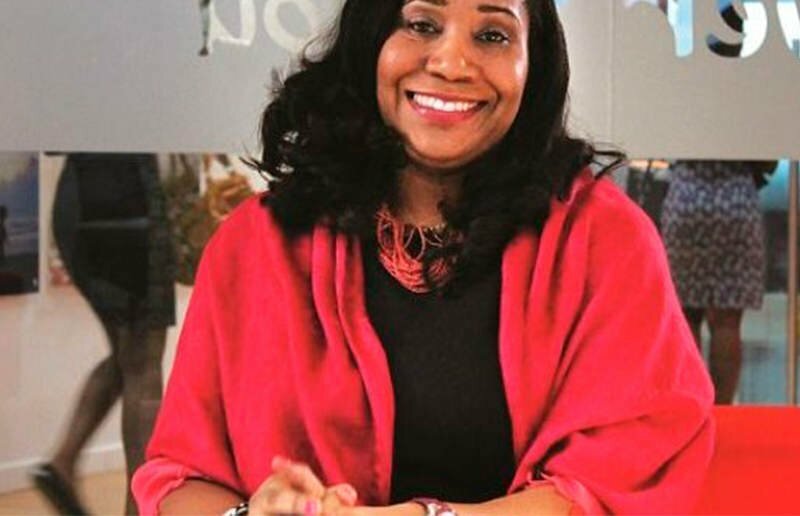 An early career in marketing, advertising, and public relations gave Uche a diverse foundation in the automotive, consulting, higher education, and broadcasting industries. 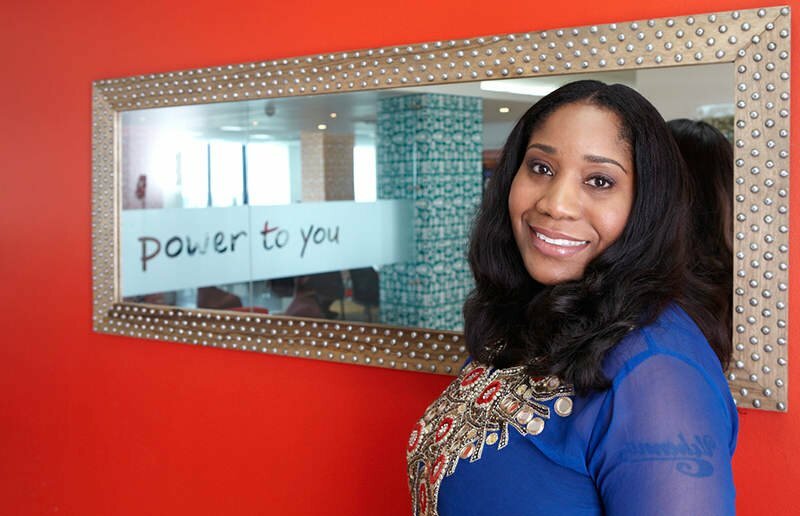 In 2002, Uche accepted her first position in Africa as a Corporate Brand Manager. This was the first step on a path that led to a meteoric rise to senior leadership positions with some of the continent’s fastest-growing companies. As the Chief Commercial Officer with MTS, Uche was instrumental in restructuring the business and relaunching the brand to capture game-changing growth in revenues, brand recognition, and customers. A transition into the food and beverage industry saw Uche serve as the Executive Marketing Director for a high-growth start-up. 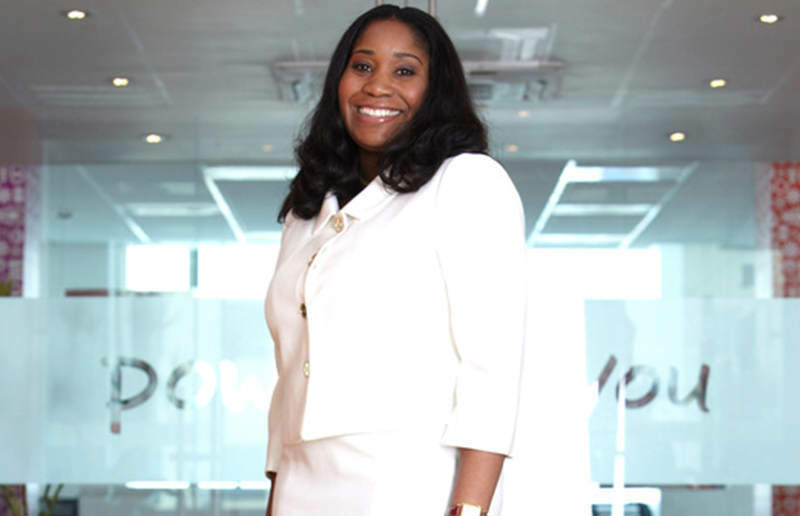 She spurred significant top-line growth and introduced a first-of-its-kind retail initiative in the Nigerian market to support the company’s aggressive 5-year growth plan. Most recently, Uche was recruited to serve as CEO of Tigo DRC and transform the business. In 18 months, she rebuilt the business strategy, ignited 20% year-over-year growth, positioned the company for rapid market share gains, and revitalized the workforce through strategic cultural and diversity programs. These strong commercial results catalyzed the acquisition of the company by Orange, the French multinational telecom giant, to deliver significant value to shareholders. Uche is committed to nurturing and empowering the next generation of leaders. Known for harnessing the power of people to move businesses forward, Uche injects enthusiasm and accountability into an organization to create engaged, high-performing, and cohesive teams. With repeated success driving value and innovation into an organization, Uche is able to steer the evolution of business and uncover new opportunities. She pushes the boundaries of traditional business approaches in emerging markets to reinvent, reimagine, and amplify a company’s brand and performance.